The vehicles are part of a zero-emissions initiative with Volkswagen. U.K. carsharing company Zipcar announced that it will expand its network with the addition of 325 Volkswagen e-Golfs to its electric fleet. The vehicles are part of a zero-emissions initiative with Volkswagen. The company will have an initial roll-out of 100 e-Golfs in London, with the rest of the fleet following by the end of the year. 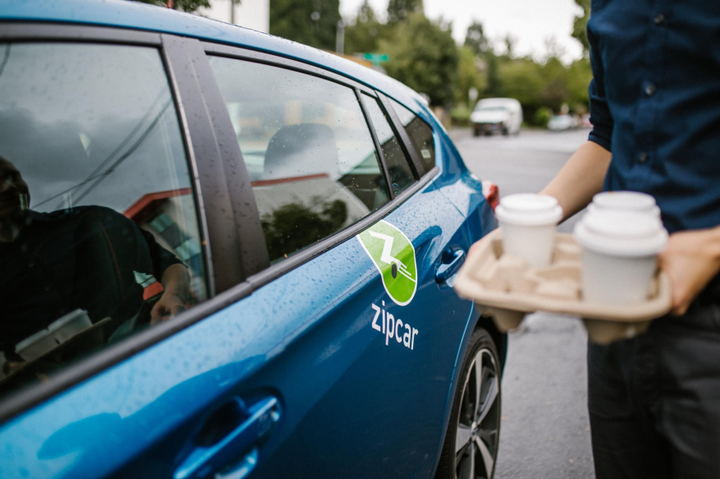 Zipcar customers will be able to access the new vehicles through Zipcar's Flex service, as well as the Zipcar app.